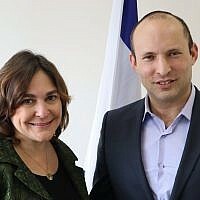 A senior member of the Likud party, who once headed the Shin Bet internal security service, on Friday took to Facebook to issue a direct appeal to the residents of the Gaza Strip to eschew violence and abandon leaders advocating terror against the Jewish state. Speaking in fluent Arabic, Avi Dichter — currently chairman of the Knesset’s Foreign and Affairs and Defense Committee — warned that the current clashes on the Gaza border with Israel, dubbed the March of Return, risked turning into another great Nakba — the Arabic word for catastrophe, used by Palestinians to describe Israel’s Independence and their displacement in 1948. “You won’t see any return, not through violence and not through chaos,” he warned. חבר הכנסת אבי דיכטר במסר ברור מאוד לתושבי רצועת עזה. In 1947, the UN General Assembly offered to split the British Mandate of Palestine into two states — one Jewish, the other Palestinian, Dichter recalled. “You chose to wage war against Israel and that ended with you in Gaza,” he said. His warning came as some 3,000 Palestinians protested along the Gaza border with Israel on Friday, burning tires and flying flaming kites across the frontier to try to set Israeli fields ablaze, witnesses and the army said. Soldiers responded with tear gas and live fire, killing two Palestinians, according to the Hamas run-health ministry. 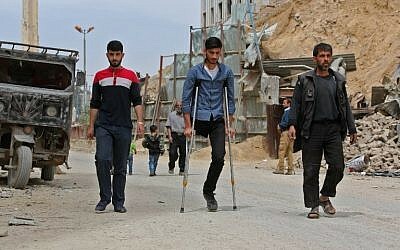 These were the 36th and 37th fatalities from the border demonstrations and clashes dubbed the March of Return, which took place for the fourth time Friday, according to the health ministry figures, which could not be verified by Israel. Hamas has acknowledged that several of those killed were its members, and Israel has identified other fatalities as members of terrorist groups. 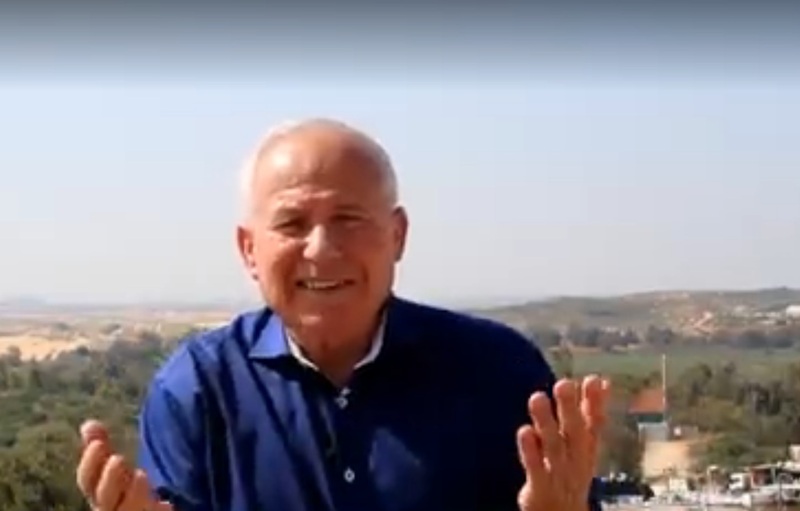 Dichter advised the Gazans to “learn from your brothers in Syria” of whom 600,000 had died, more than two million had been injured and over ten million had become refugees, half of them dispersed all over the world, during the ongoing Syrian civil war. “You’re dancing on a thin wire, be warned, ” he said, “In the end you’ll fall on your heads. He said: “The only state which opened its doors to Syrian wounded is the State of Israel. 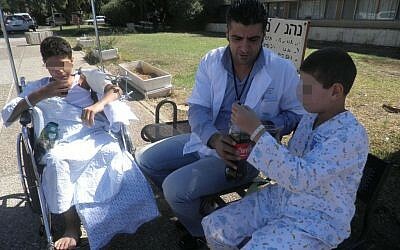 Thousands are being treated in hospitals in Safed and Nahariya [in Israel’s north] and in field hospitals on the Syrian border in the Golan Heights.